Prominent & Leading Exporter from Ghaziabad, we offer 33kv indoor vacuum circuit breaker panel, power distribution panel, outdoor breaker, indoor switchgear panel and 6.6kv vacuum circuit breaker. Being a certified Service Provider of 33KV Indoor Vacuum Circuit Breaker Panel (Breaker Panels) in Ghaziabad (UP), we offer complete solution related to 33KV Indoor Vacuum Circuit Breaker Panel. We offer an optimum quality Indoor Vacuum Circuit Breaker Panel that is exceptionally matchless in terms of performance, service life and cost. Made in compliance to set industry guidelines, our 33KV Indoor Vacuum Circuit Breaker Panels are consistently in demand across the globe. 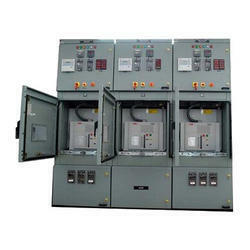 We have made a formidable impression as a Power Distribution Panel Supplier, Exporter and Manufacturer from Ghaziabad, Uttar Pradesh. 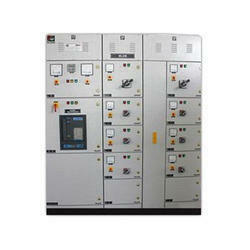 Power Distribution Panel is manufactured in accordance with the most demanding industry and international standards. 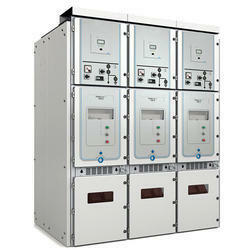 The Electrical Distribution Panels, made available by us, is equipped with impedance, rating and flux density of core. Equipped with the ultra-advanced technology, our array of Electrical Distribution Panels can be customized as per the buyers’ necessity. 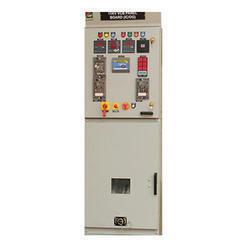 We are offering 33kv outdoor sf-6/vcb breaker. 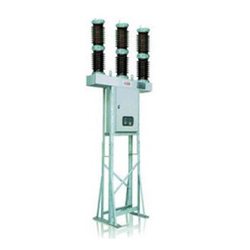 33 kv Outdoor breaker used for protection of overhead lives, distribution transformer, motor, capacitor bank are furnace duty ,rapid auto reclosing. We are offering 6.6kv vacuum circuit breaker, ht panel (indoor type) with ct, pt, metering standard protection relays for protection of transformer, ht capacitor, generator, ht motor, feeder line.